Your browser does not support html5 video. You really should upgrade! 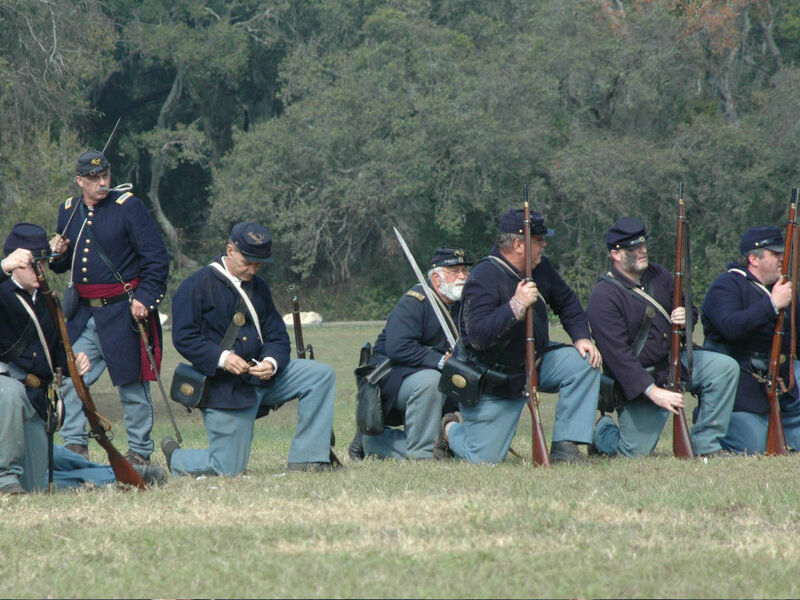 The Battle of Townsend's Plantation is a fictional civil war battle that is re-enacted on the grounds of the Renninger's Twin Markets in Mount Dora. The event is sponsored by Attorney Clay Townsend. 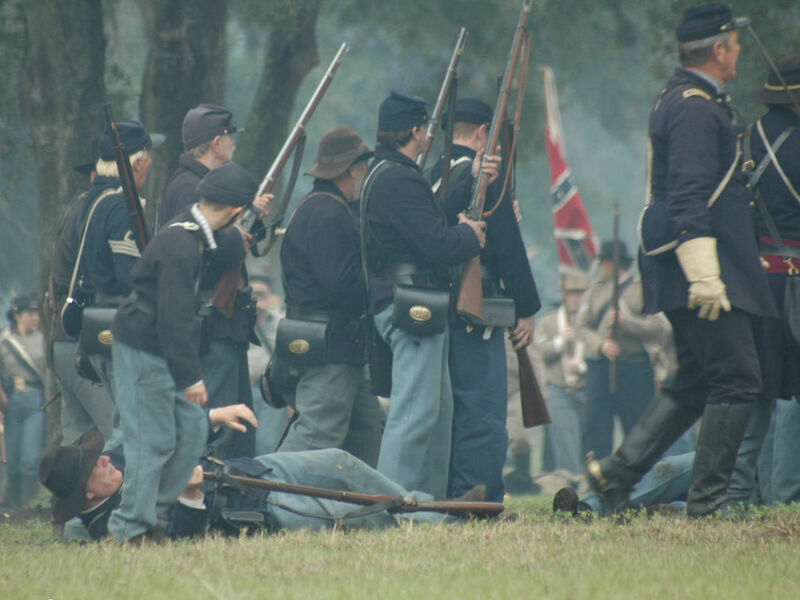 The Battle of Townsend’s Plantation started over 25 years ago in Apopka with other Civil War buffs on the grounds of Townsend’s Plantation, a historic restaurant mansion he owned and operated in the 1980s. 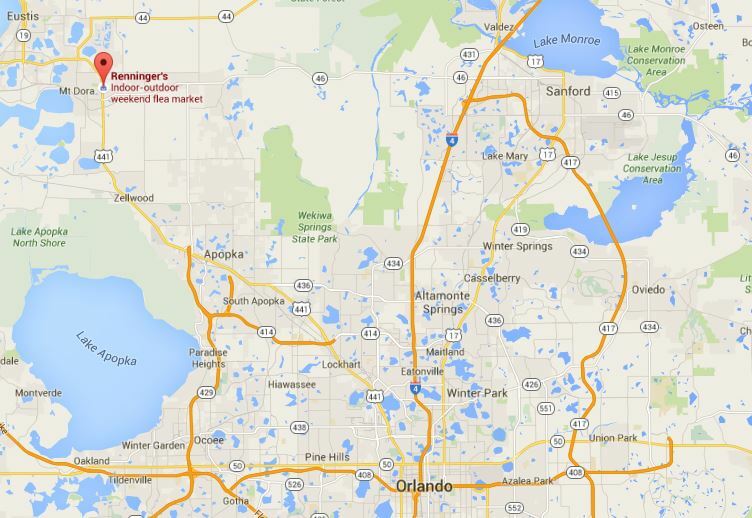 The structure is now owned by the city of Apopka. The battle now takes place on over 100 acres behind the Renninger's Twin Market and Antique Mall. 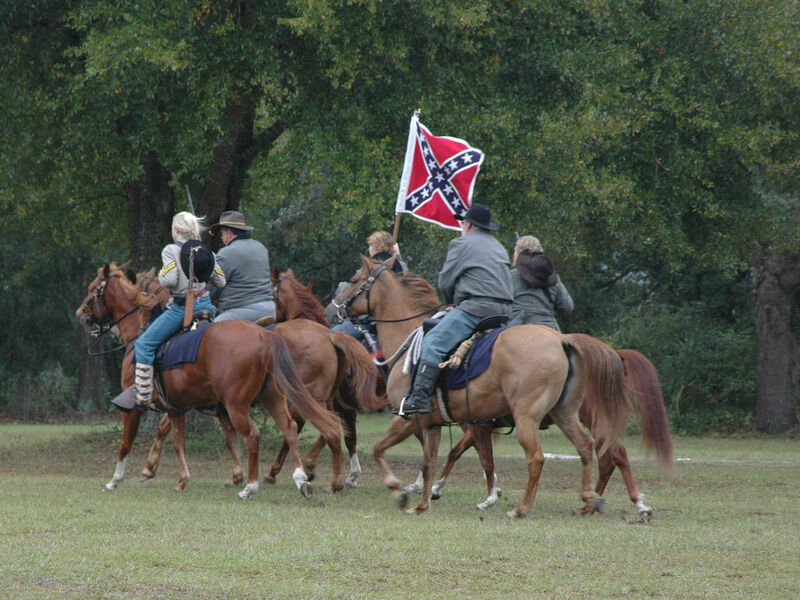 The Battle of Townsend's Plantation is the host event for the 37th Alabama Regiment Co. H.
The event features live Civil War re-enactments, living history exhibits, folk music, weaponry demonstration, authentic camps and sutlers, full scale artillery, cavalry and soldiers in period dress and weaponry, Civil War period-dress-required ball and more. 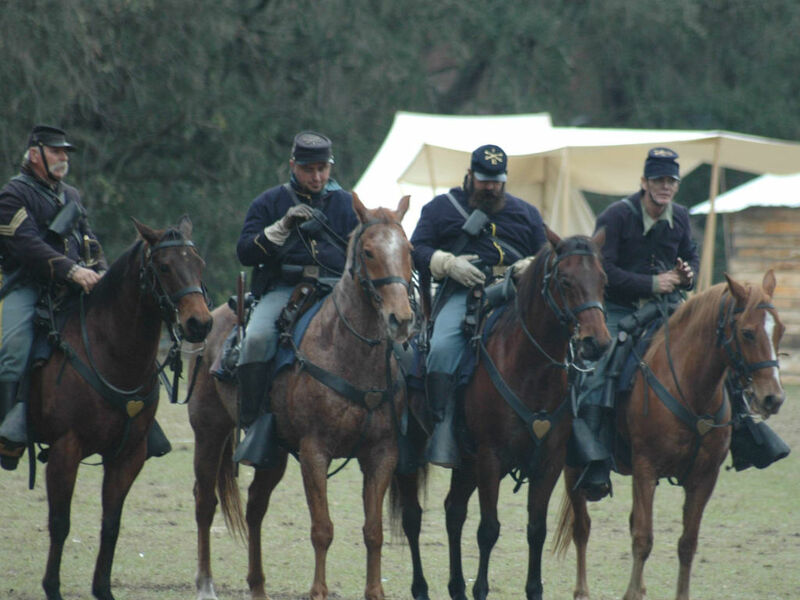 With good weather visitors may see up to 1000 Union and Confederate soldiers bringing history to life. People can watch demonstrations of weapons and hear the booms of full-scale artillery. 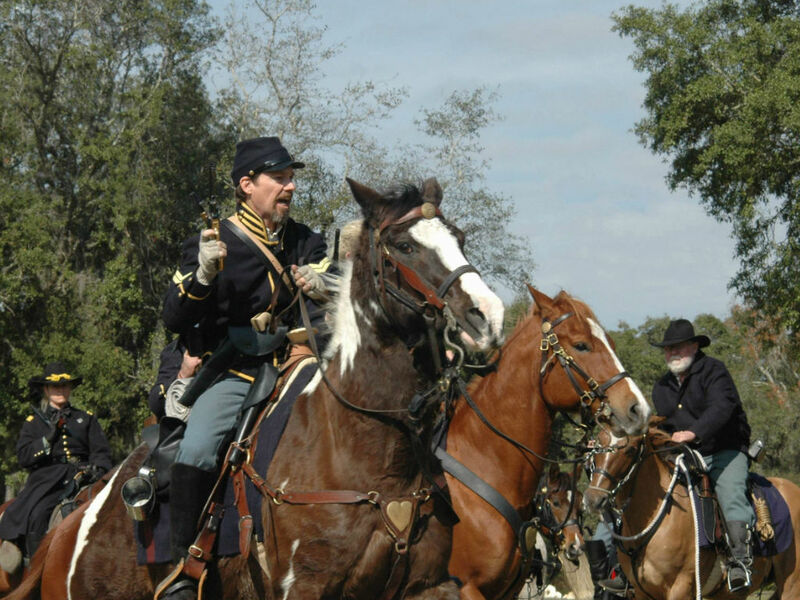 Thrill at the charge of cavalry soldiers on powerful steeds. 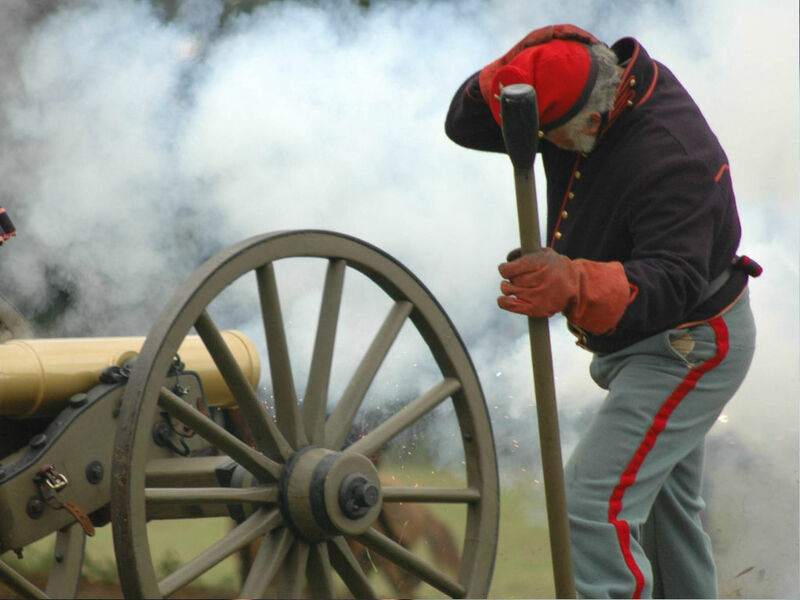 In addition to the centerpiece battle, living history exhibits, folk music, period camps and a period-dress-required ball round out the experience. This is a great educational experience for all ages! Hear the booms of full scale artillery. Feel the charge of the Calvary. 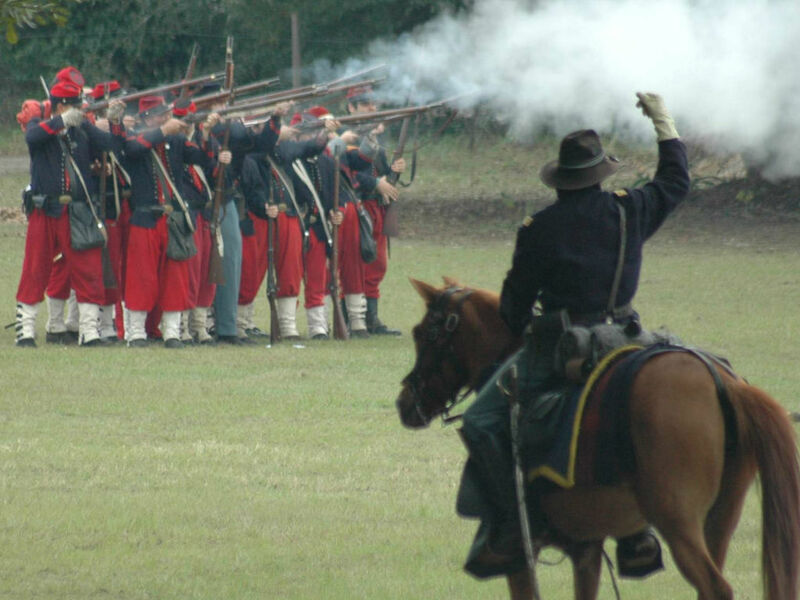 Up to 1000 Yankee and Confederate soldiers will bringing Civil War combat life! Hear a wide range of folk music. See period-style dancing. There is even a full period-dress ball. 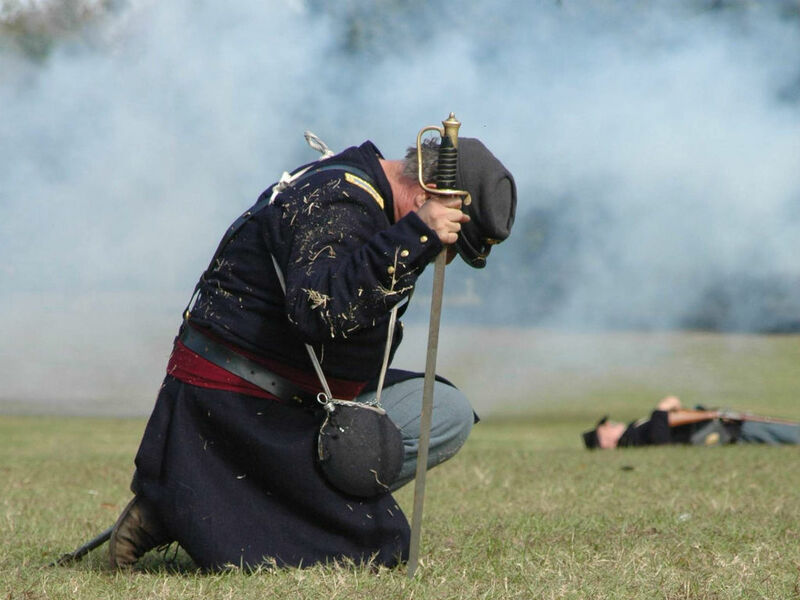 What was a soldier's life like off of the battle field? Come see historically accurate camps. A Sutler is a civilian merchant who sells provisions to an army in the field. Looking for a souvenir? Browse historically accurate wares. Ever wonder how soap was made? How was field surgery performed? How does a musket work? 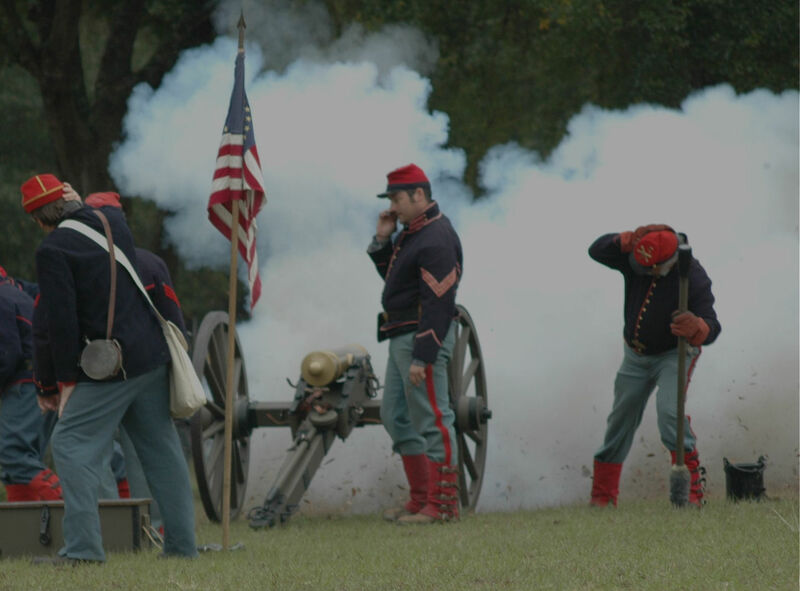 Dozens of living history displays will answer these questions and more! The festival has a strong focus on education. An army can't fight on an empty stomach! Find out what it takes to feed so many people. Care for a taste? 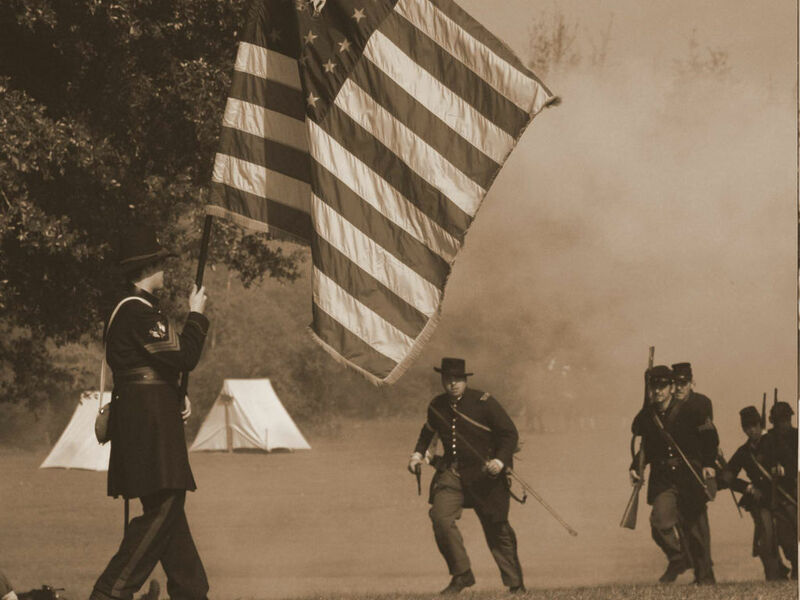 Capture the sights and sounds of the Civil War. This is a great opportunity for photographers and videographers alike! All festivities will happen rain or shine. Come prepared! Friday, Feb 1st: CLOSED TO PUBLIC. Friday is School Days and will be open to registered schools / classes only. Please see press release for contact information. Saturday, Feb 2nd: Ladies Tea will be held at 10:00 AM. Battle takes place at 2:00 PM. Officer / NCO Social is at 6:30 PM. Dress ball will be held at 8:00 PM with the 7 Pounds of Bacon Band. Any information provided to us will only be used internally by festival organizers. We do not provide your information to 3rd party individuals or companies. For general inqueries please contact Clay Townsend at (407)418-2075 or via email at ctownsend@forthepeople.com. Please see the Official Battle Schedule for all contacts.